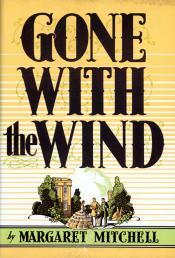 It was in the beginning of Margaret Mitchell&apos;s world-renowned novel, Gone With the Wind, that readers first learn of Scarlett O&apos;Hara&apos;s beloved home, Tara. Her family home was set in none other than Clayton County, Georgia. Margaret Mitchell grew up visiting her grandparents home, the Fitzgerald Plantation, during the summers. She would sit on the front porch and listen to her family&apos;s stories about the War Between the States and Reconstruction in the south. As Margaret Mitchell started writing her "accidental novel" she drew from the stories she knew, choosing Clayton County as the setting for Tara. 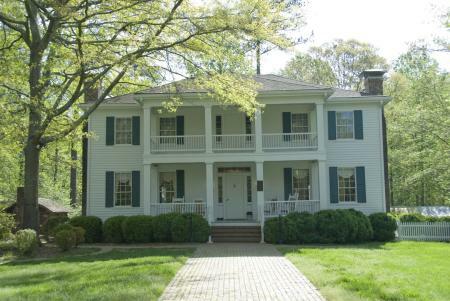 Walk through one of Clayton County&apos;s historic homes, Stately Oaks Plantation. This planter&apos;s home was built in 1839, reminiscent of the time period when Tara would have stood. Take a ride through history on one of our daily bus tours and learn about Jonesboro&apos;s history and its ties to Margaret Mitchell and Gone With the Wind. Visit the Road to Tara Museum and see items from the 1939 Atlanta premiere, reproduction costumes and foreign edition library.